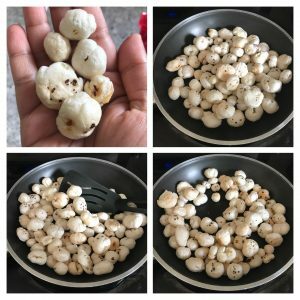 Phool makhana/ Lotus seeds is a white colored seed popped like popcorn is a good source of protein rich in iron, fiber and a lot more health benefits. 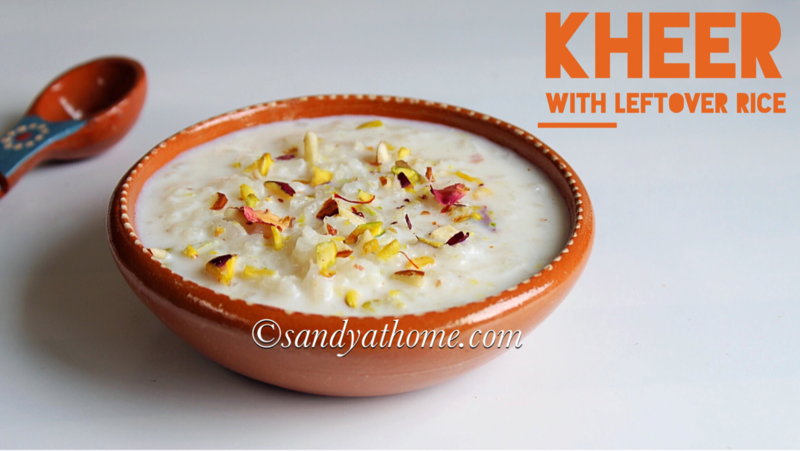 Phool makhana with so much goodness needs to be in our diet in some or the other form. 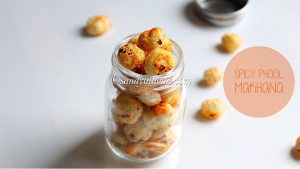 Earlier I had posted PHOOL MAKHANA CHAPATI and today I thought to post a simple yet light and tasty snacks that can be easily made at home in jiffy. 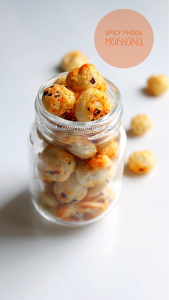 All you need is 10 minutes and your snack will be ready. The quantity mentioned below is just for guidance and you can increase the amount of quantity upon the serving number. So let’s get to the making! Heat oil/ ghee in a tawa add phool makhana/ fox nuts and roast it till they become crispy. This should take about 10 minutes in low flame. 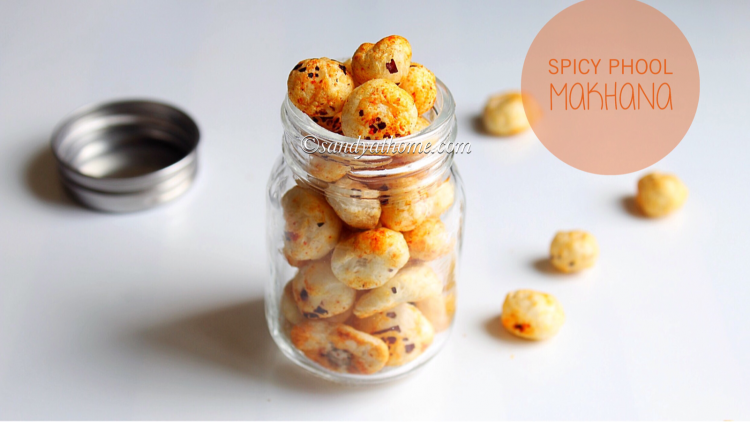 When the phool makhana looks roasted add salt, turmeric powder, red chilli powder and chaat masala powder. 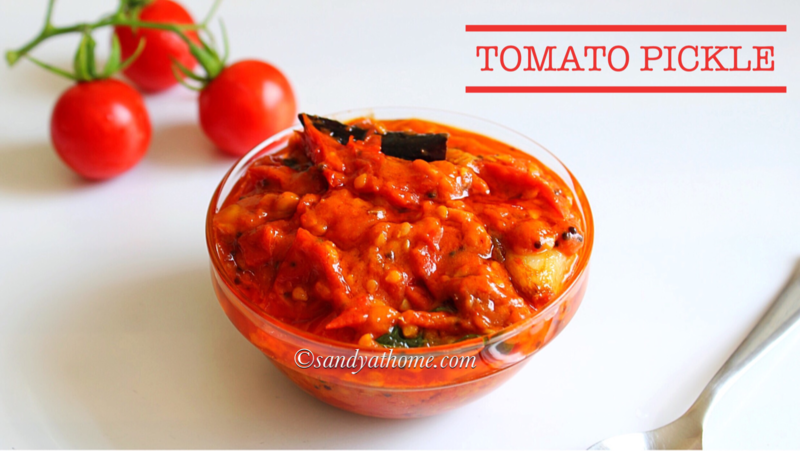 Mix it really well till all the phool makhana is coated well in dry masala. Wen the everything looks combined put off the flame. Spicy phool makhana is ready to be served. Store the unused phool makhana in air tight container.